Be part of your community without the stress of managing it. Get your club up and running with us today. Get Started for free Want to learn more? Request a demo. 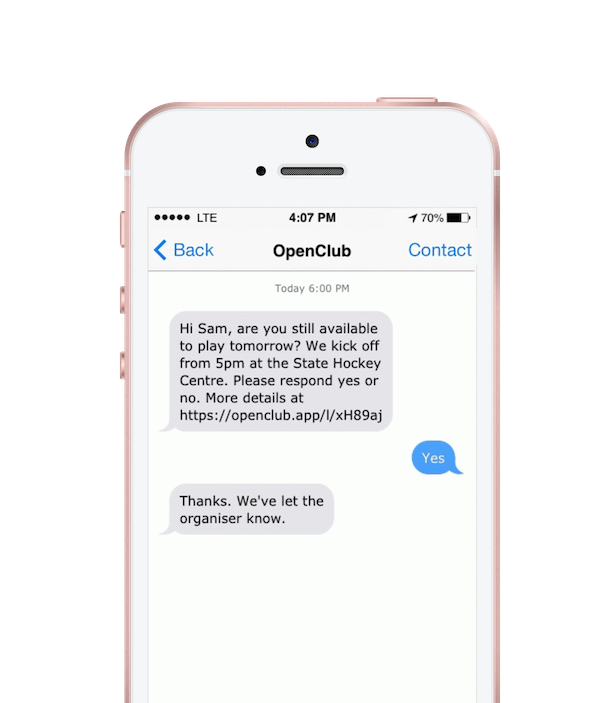 Packed with features, OpenClub gives you the tools to communicate and manage members without needing to worry about following up outstanding renewal fees. 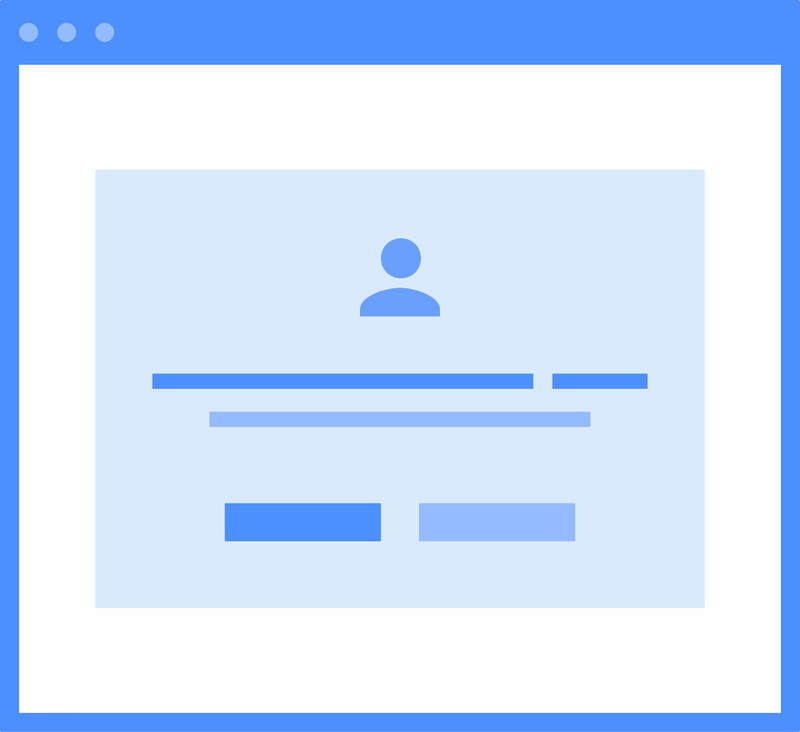 Engage your members by communicating with them through announcements, email and sms. Easily import your existing members and sign up new ones through our online enrolment form. Fully customisable membership plans, automated renewals and online payments. No matter how many clubs you are a member of, updating your contact or payment details on OpenClub will automatically update them in all your clubs — ensuring you'll never miss what's going on in your community. Try OpenClub with your team, association, company or group today. Ready to get started now? Let's go. Made with ♥ in Melbourne, Australia.